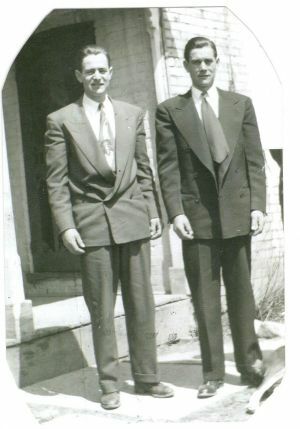 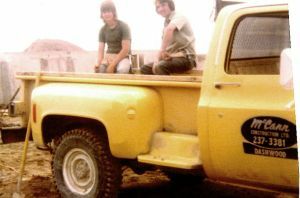 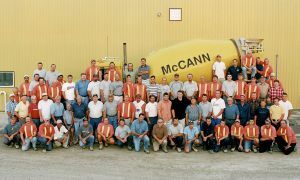 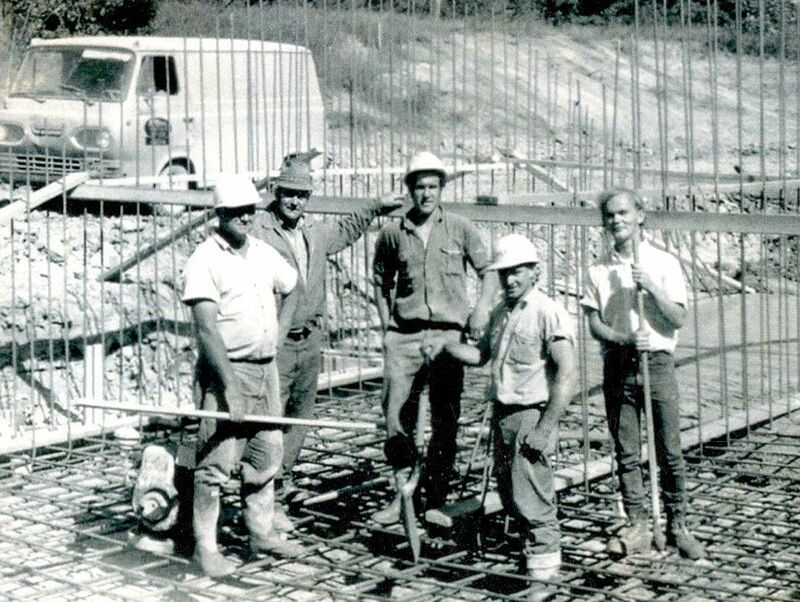 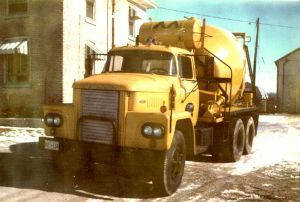 Company is established as McCann Bros. by Bill and Lawrence McCann with the primary focus being on construction which included concrete forming. Concrete supply is added to company portfolio with the opening of the Mt.Carmel redi-mix plant. 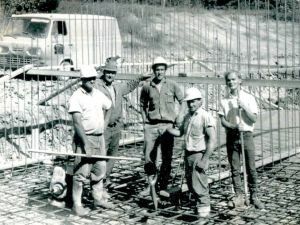 Construction of McCann dam is completed on family owned property. 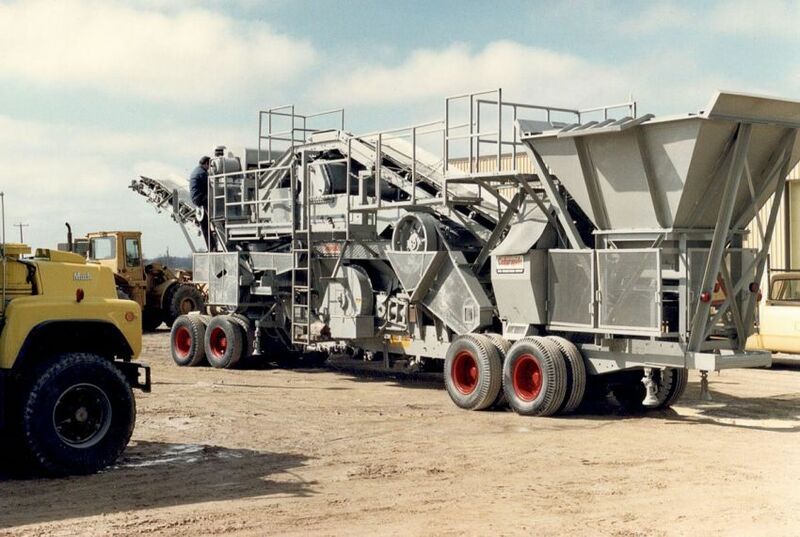 Aggregate trucking services are established. 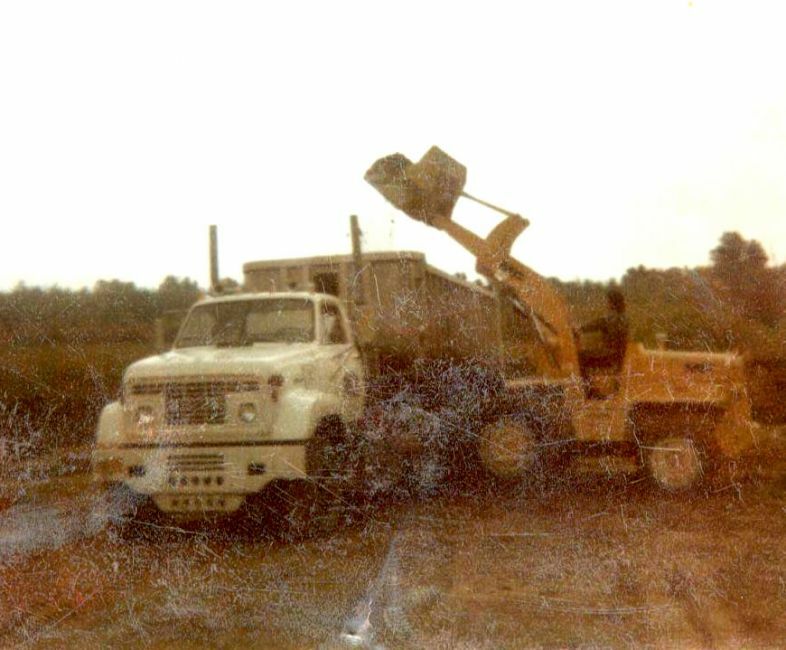 Excavation services are provided for the first time. 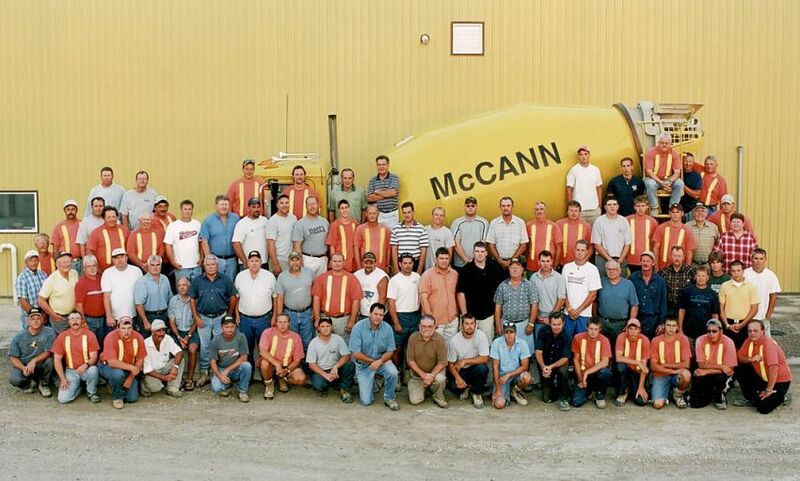 Name is changed from McCann Construction to McCann Redi-Mix. 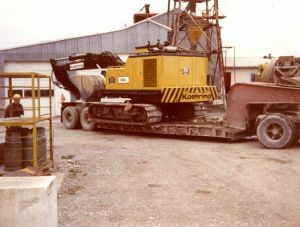 2nd generation obtains ownership of company. 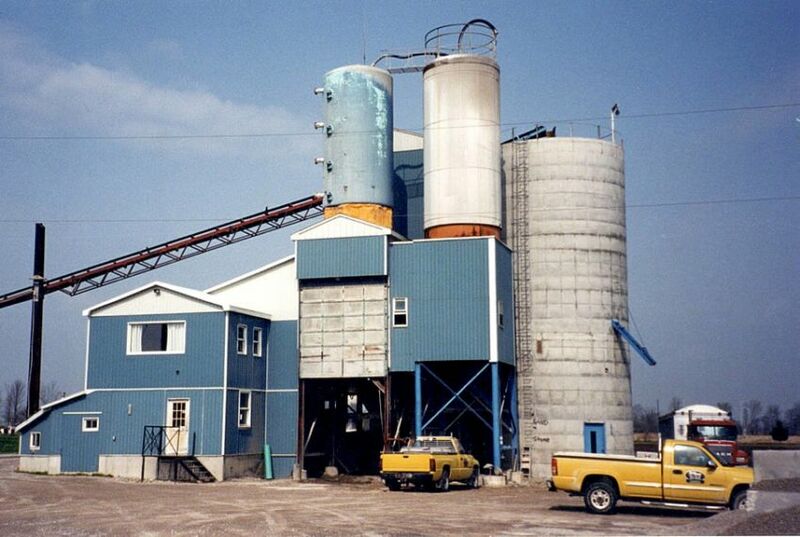 2nd redi-mix plant is opened in Exeter, On. 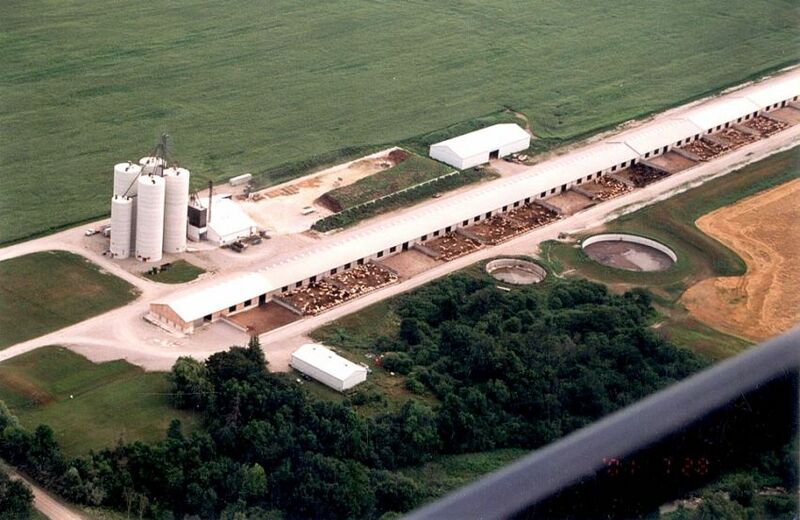 Gravel and sand pits are purchased by the company for the first time. 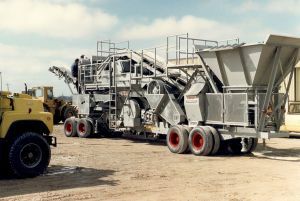 Custom crushing and screening operations are introduced soon after. Mt.Carmel plant is renovated to increase capacity and service. 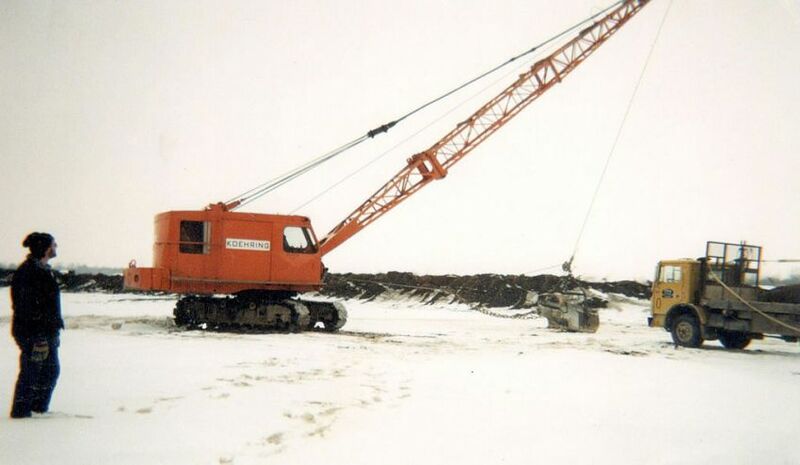 First dragline is purchased and primarily operated in McCann Redi-Mix managed pits. 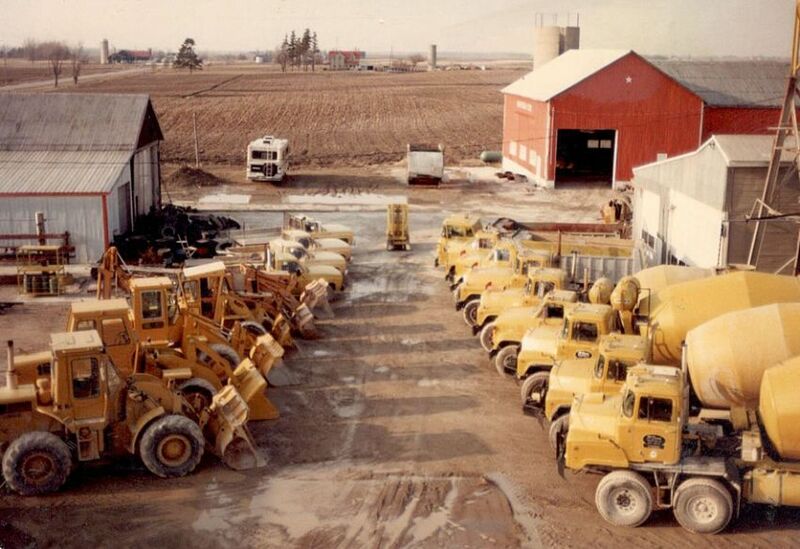 Construction begins on one of the largest barns in Canada. First Schwing pump is ordered by the company. 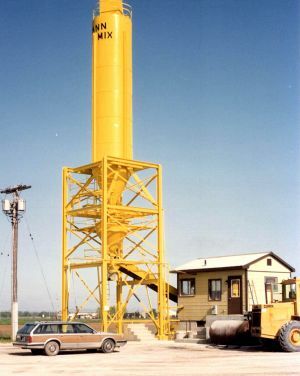 Machine is delivered with the wrong yellow paint job. 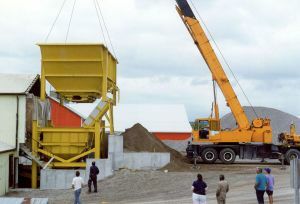 A third redi-mix plant is established in Mitchell, Ontario. Company earns continued growth with help from many long term skilled employees. 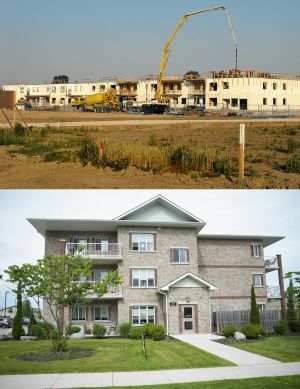 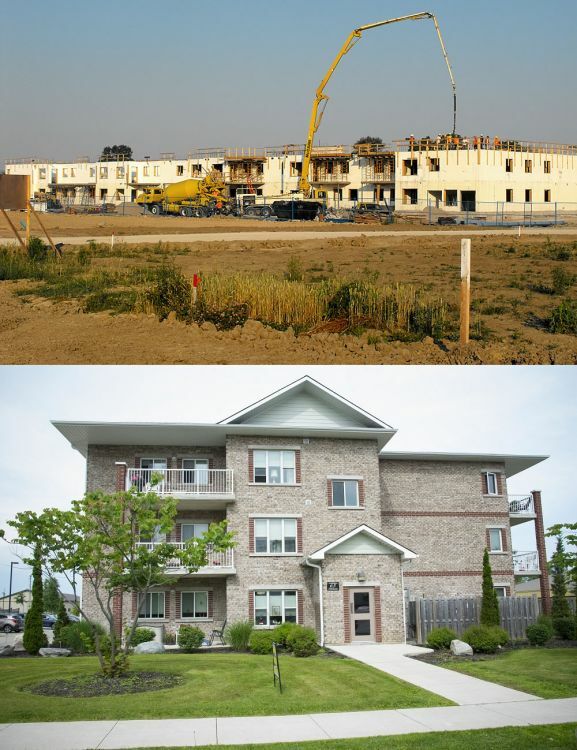 Appartments are built in Exeter (2007) and Grand Bend (2012). 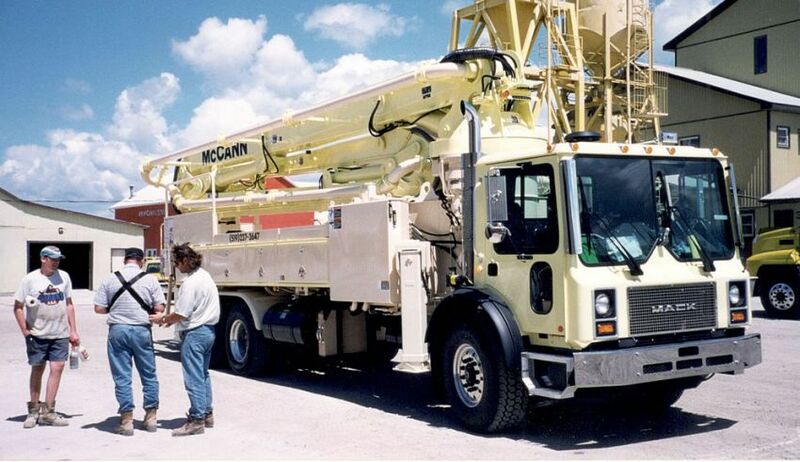 Both are owned and operated by McCann Redi-Mix. 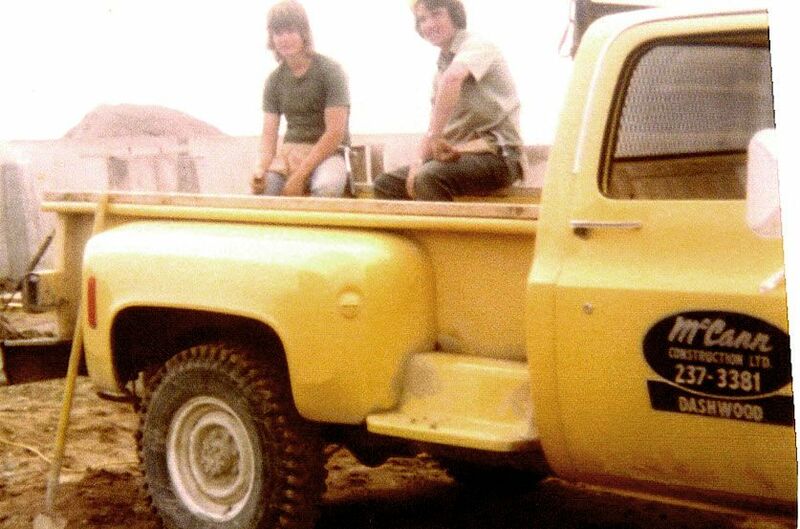 Company logo is redesigned to reflect company diversity. 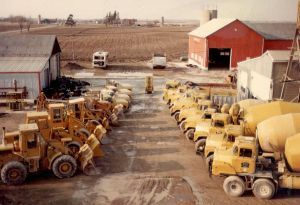 Ownership consists of both 2nd and 3rd generations.